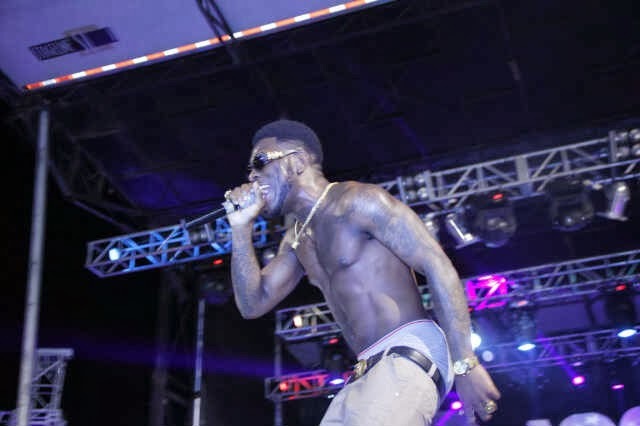 www.XtraGist.com: Photos: D’banj and Burna Boy Thrills fans...as they Took It Off! 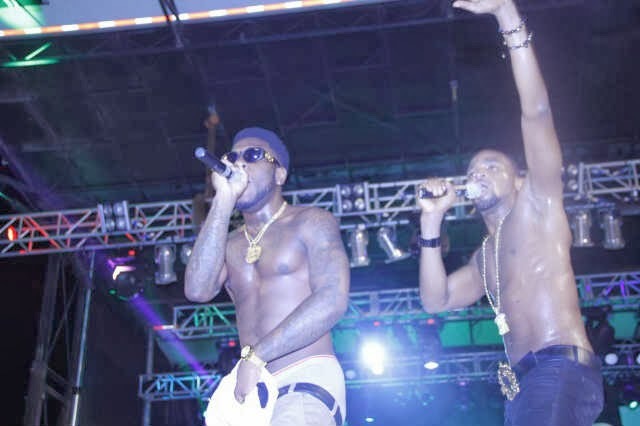 Photos: D’banj and Burna Boy Thrills fans...as they Took It Off! 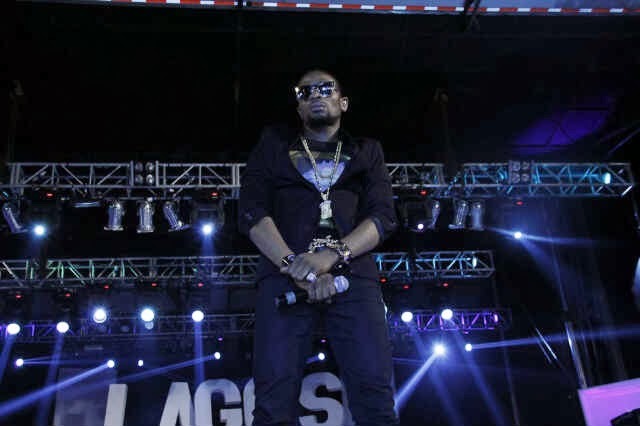 D’banj and Burna Boy Thrills fans at the Lagos Countdown powered by STAR. 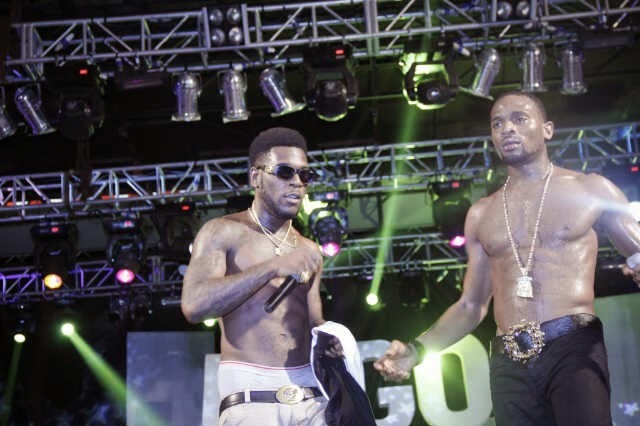 Imagine One shirtless D’banj and another shirtless dude Burna Boy, on the same stage performing the same song....OMG!!! 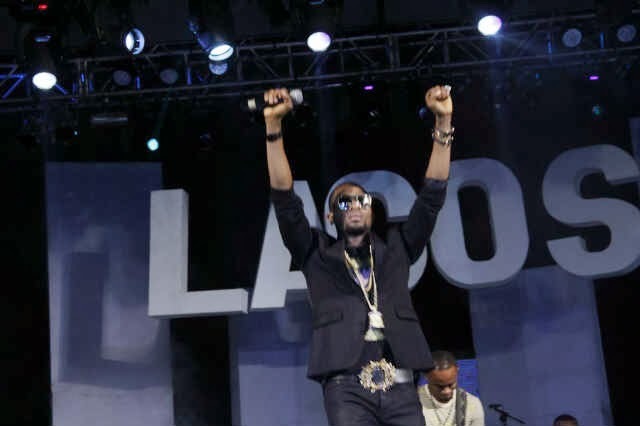 Performing their latest hit song collaboration titled, "Won Da Month".